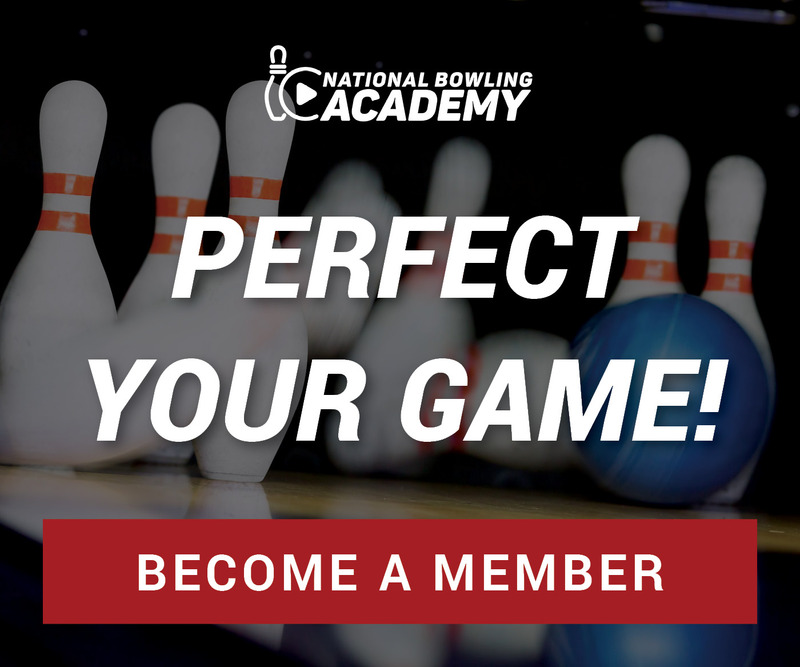 More great content is available when you sign up for a National Bowling Academy Membership! Today’s modern game has completely changed the way we approach bowling. So, how do we define the modern game? Coaches Erik Vermilyea with Track, and Scott Pohl, owner of On Track Pro Shop, will explain the evolution and how it impacts your bowling ball fit. The easiest way to classify the game is with the evolution of bowling ball technology. Bowling in the early 1900’s was played with a rubber ball and wooden lanes. Oil was put down more as preventive maintenance to protect the wooden lanes. In the 1970’s plastic bowling balls hit the scene and began changing the way the sport was played. The 80’s/90’s brought urethane bowling balls. Unlike rubber and plastic, this coverstock introduced bowlers to new parts of the lane never seen before. Not only did the coverstock play a role, but the cores inside the bowling balls changed and created new ball motion. This era brought about what we know today as oil patterns. No longer is oil used to protect a lane, but rather it’s used to manipulate how the game is played. Lane surfaces are beginning to change to a synthetic wood to avoid wear and tear over time creating new unforeseen challenges. The bowling release consisted of gripping the ball tightly and required a lot of excursion in the hand and wrist. A lot of reverse pitch was used to drill these balls and technology made bowling ball fit uncomfortable and cumbersome. Although this era made enormous leaps in the sport, it wasn’t until the 90’s-present when the “modern game,” as we call it, came along with the advent of reactive resin bowling balls. Lane surfaces are now primarily synthetic and lane machines have the ability to program hundreds of different patterns. Bowling ball fitting technology allows for a more precise fit and pitches are completely overhauled. Instead of a strong grip on the ball from the previous era, today’s modern game requires a relaxed grip. The release is smooth and your hand and wrist hardly do anything any more, while your fingers do most of the work. The modern game requires equipment choices with different surface adjustments to remain competitive. Plastic balls are used primarily for spares now, urethane is still in play depending on the pattern and type of bowler you are, and reactive balls continue to change what seems like daily to increase your competitive advantage. Check out more free videos from National Bowling Academy here.